Lianshulu Lodge in the East Caprivi (northern Namibia) overlooks the pristine Kwando River and is situated on a private concession inside the Mudumu National Park. Traditional flair and superb food combine with unobtrusive comfort and personal service. Individually styled chalets afford privacy and uninterrupted views. Experienced guides enhance a great wilderness experience. Cradled between the enigmatic Okavango River to the west and the mighty Zambezi River to the east, Lianshulu Lodge nestles beneath a canopy of shady Jackalberry and Mangosteen trees, on the banks of the meandering Kwando River. Here, in the heart of the Mudumu National Park, dry Mopane woodlands meet the allure of a fragile Kwando wetland ecosystem. For the prospective visitor to Lianshulu Lodge, which is located on the periphery of Botswana's legendary wildlife reserves, the attraction will be found in a quintessentially African experience, blending exceptional service with superb scenery and a fascinating array of wildlife. The future of this unique natural heritage will depend on the active involvement of the people who live in the East Caprivi. Lianshulu Lodge has been instrumental in creating new opportunities and actively encourages projects that utilize indigenous products and knowledge on a sustainable basis. The staff and management are concerned about environmental education and promote wildlife conservation in is broadest sense, in order to create direct economic and social benefits to local communities. Individually styled and tastefully furnished, spacious reed, brick and thatch chalets, each with a private bathroom and secluded, outside deck. Generous spacing between units ensures complete privacy. The lodge accommodates a maximum of 20 guests in 10 alone-standing chalets. In addition there is one family unit, which can accommodate four persons. The thatched dining, lounge and bar areas open onto spacious, wooden decks, affording uninterrupted views over the Kwando River and its flood plains. Wildlife can often be observed from these vantage points. A fireplace, library, curio shop and swimming pool are available for guests. Lianshulu Lodge is renowned for its superb kitchen, which is overseen by a professional chef. Sumptuous meals include a full breakfast, lunch and platted dinner by candle light, followed by liqueurs served around a flickering fire. From the early morning coffee, served in bed at the break of dawn, to the moment the Caprivi drums beckon to a congenial and romantic dinner, the spectacle of an enchanting Africa will keep the visitor to Lianshulu Lodge enthralled. Silozi, English , Germa n and French is spoken at Lianshulu Lodge Battery charging for video and digital cameras, laundry, secure parking, lunch packs, communication facilities. Local travel advice and reservations. Transfers by road or charter aircraft to Katima Mulilo, Botswana and Victoria Falls. Nature drives in the Mudumu National Park are conducted in open 4x4 vehicles. Other activities include guided morning walks in the park, bird watching, boat excursions and sunset cruises on the Kwando River. Optional night drives are offered between May and November. All activities are conducted by experienced, resident naturalist guides. Around 400 species of birds have been recorded in the East Caprivi and include Marsh Harrier, Western Banded Snake Eagle, Lesser Jacana, Coppery and Purple Banded Sunbird, African Golden Oriole, Black Coucal and Souza's Shrike. Different species of fish, including bream, tiger fish and catfish can be identified from the viewing deck. Although game populations fluctuate through the seasons, many typical savannah species occur in the area - this including buffalo, waterbuck and specials like Roan and Oribi, with Elephant, Zebra and Hippo being particularly abundant. An optional visit to the Lizauli Traditional Village, a long-standing community tourism project, can be arranged. In order to enjoy the full range of activities, a stay of two nights is recommended. 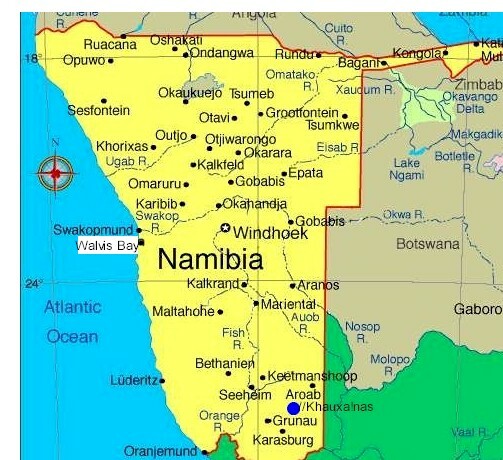 Namibia changes to Winter Time from April to September. 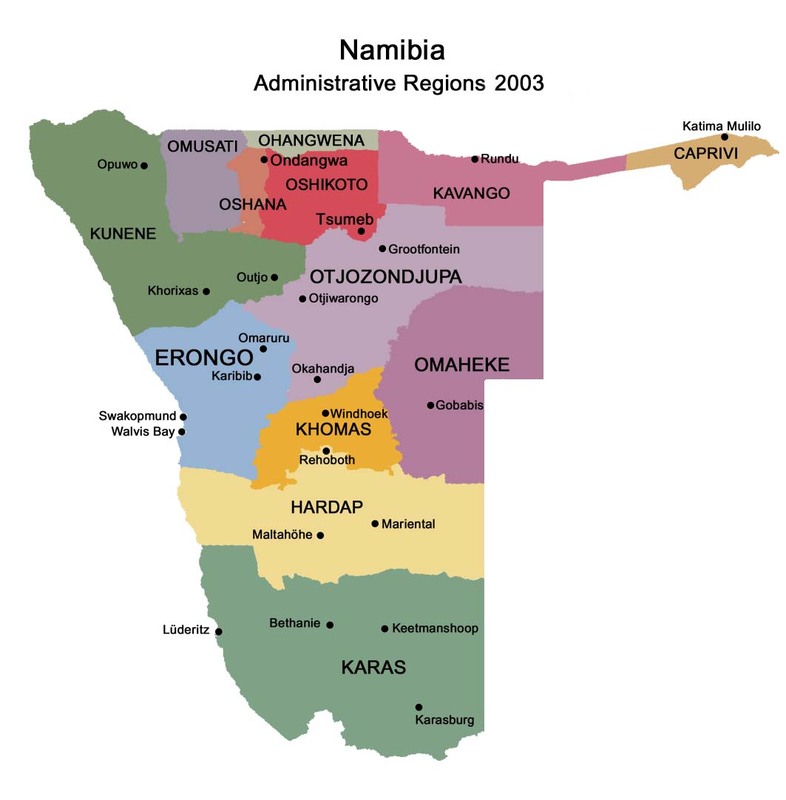 However, due to the geographical location, Caprivi remains on Central African Time (ie: one hour ahead of Namibian Winter Time.) Please consider this when planning your day of arrival.